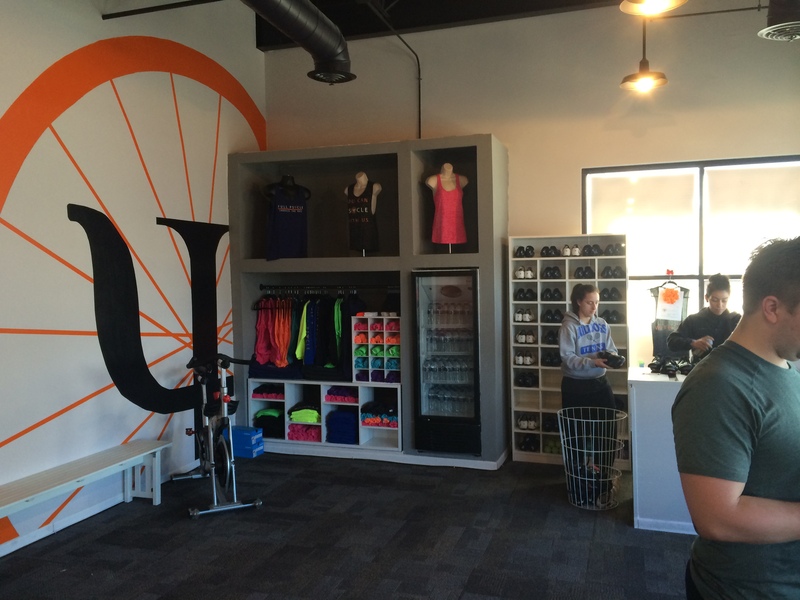 Test Ride: Full Psycle – Chicago (Lincoln Park) – …it's all about Studio Cycling! 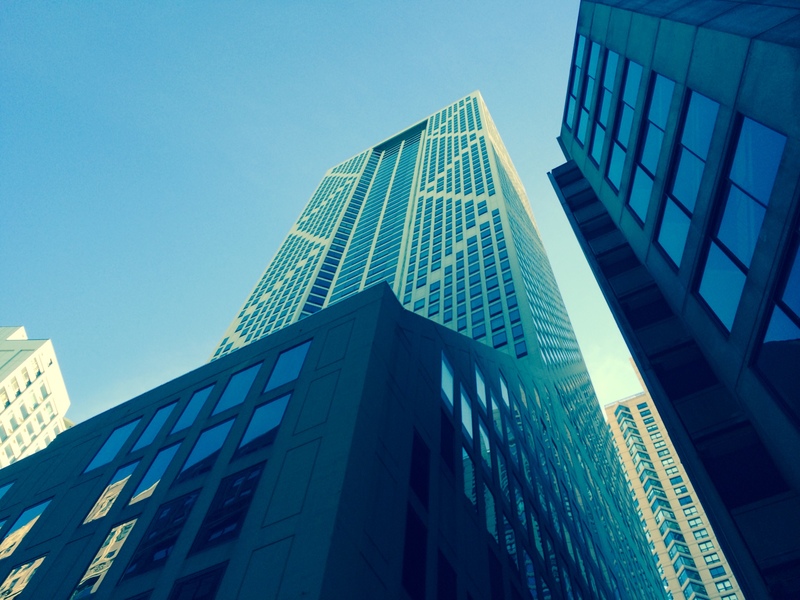 The new year is off to a good (but cold & windy) start, and 2014 ended on a high note with a short and busy visit to my favorite big city in the Midwest…CHICAGO! We stayed with my youngest daughter’s boyfriend who just moved into his new (and awesome!) 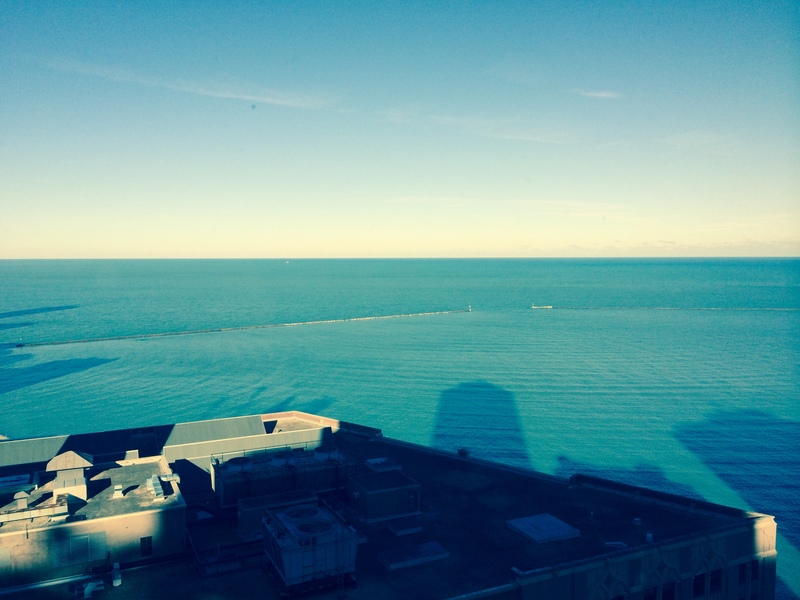 studio apartment just minutes from the Lake Michigan shoreline! We returned to a favorite Italian restaurant (Volare) picked up our FAVORITE popcorn (Garrett’s Chicago-style) and found some new favorites for our next trip to the Windy City. Just like 2014 started, it ended with an Indoor Cycle studio visit. 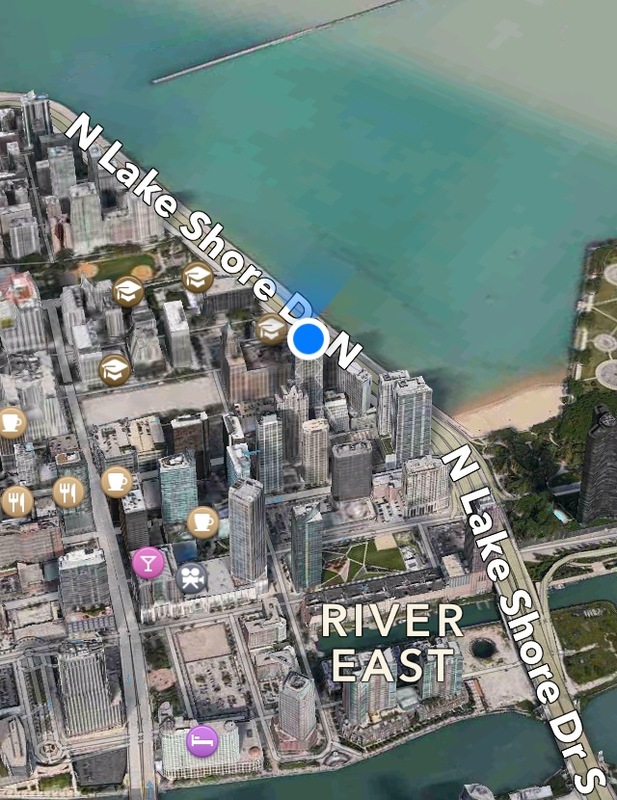 This time, Full Psycle…Full-Body Indoor Cycling, in Lincoln Park…just northeast of “the loop”. Here’s the run down from start to finish of my latest studio visit…and my BEST FIND YET! Full Psycle’s Chicago website is a great starting point…a good source of info about their business model and studio options. I knew I was on to something good, seeing that they have the one studio in Chicago AND two west coast studios in Orange County CA…Costa Mesa and Huntington Beach! At their comprehensive site, you’ll “meet” the staff / instructors, get an orientation to class format, class options and rates for single classes, packages and monthly unlimited use options. 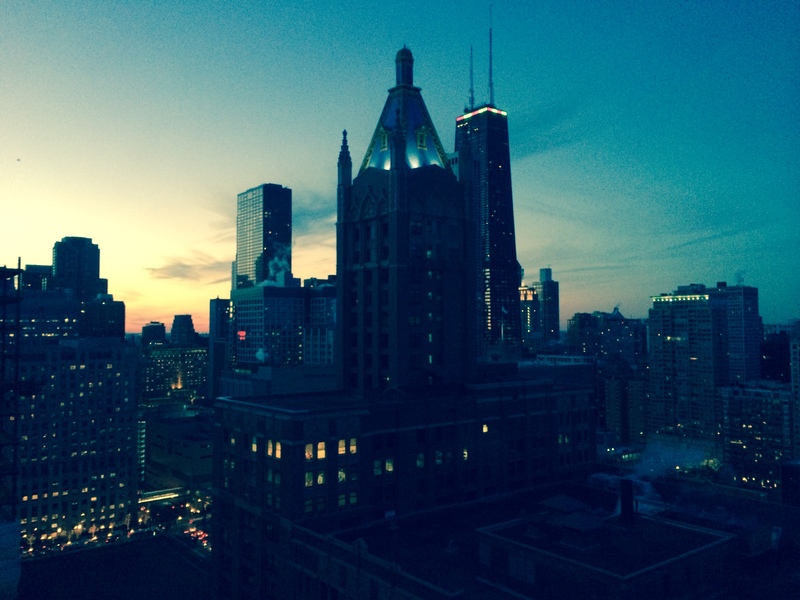 For the Chicago area, the rates are very competitive…affordable! Our group of four had created accounts and reserved our first class a couple days before (BTW…first class and even the first WEEK at this studio is FREE! ), and since it was the first time here, we arrived about 15 minutes before our class to get registered, oriented and changed. Neomi and Amy greeted us and assisted with signing in and getting oriented. The studio visit includes cycling shoes, personal locker, water and towel…so all you need is your own HR monitor (optional) and cycling wear. I had contacted the studio by phone and email with questions about location and transportation. Within an hour or so, I had a call-back and return email with all the details…nice follow-up! Other than the cycling studio (with a capacity of 30 participants), the facility had an open, roomy and simple floor plan: Reception desk, waiting area with small merchandise display, space for boots/shoes, coats, and bench seating. Our 10AM class on Wednesday was well-timed after the first class (~6AM) and before the next class (~1PM), so no issues of a crowed changing area. For the participants’ convenience, the facility has two full bathroom / private changing rooms…with showers (all the extras included too: body wash, shampoo, conditioner, towels)! After getting registered and changed, it was time for us to move from waiting area to cycle studio. There were 3 rows of ten stationary bikes in the tiered/stadium-style studio. 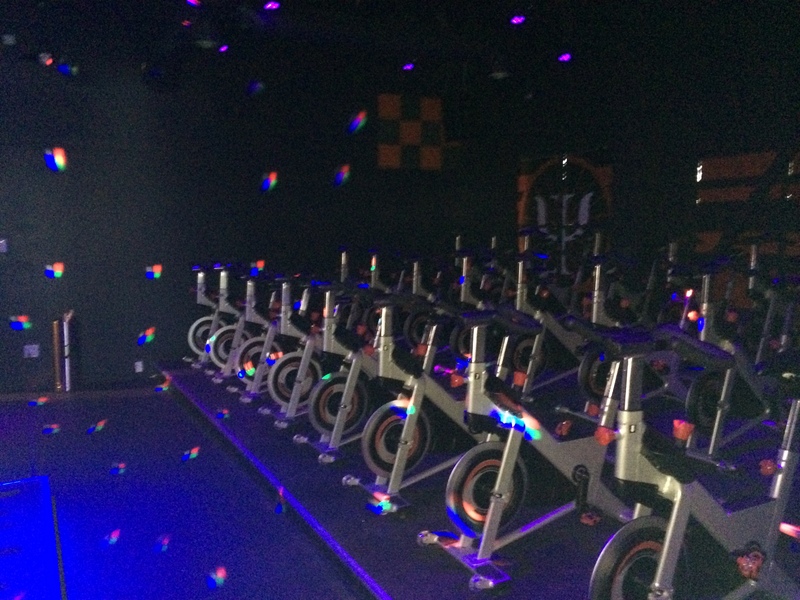 The bikes were fully adjustable, comfortable and standard issue for an indoor cycle studio. There were no “on-board” monitors with information about speed, resistance or power/Watts…but the two monitors on either side of the instructor provide that information for you. A “club”-feel in the studio with black lights & neon lighting. The instructor’s bike was situated next to the control panel for setting the music and controlling the two HD performance display boards. Performance metrics are presented in a variety of ways to let you know how you are performance relative to your baseline (set during the first 5 minutes of the ride) and relative to other male / female participants of the class. Full Psycle has partnered with Performance IQ to track and display key performance metrics for each of the participants. The results of each class are emailed within an hour of the class and available anytime on-line for follow-up review and tracking. The instructor cued three row/team-based sprinting competitions using the Performance IQ technology and monitors. For me, the individual and team-based competition is one of the most effective elements of the class format at Full Psycle. For this ride/class…the profile included flat road and hills, sprints, upper-body work, tap-backs, and quick warm up / cool down & stretch. 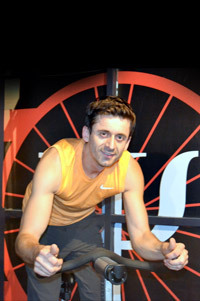 Fadil was our instructor for this 45+ minute FULL-BODY class. His style was engaging and fitness bio impressive. He stayed on the bike for the full class and led a ~10 upper body segment that included hand weights (participants can chose how much weight to work with…or simply pass on the weights). I liked the music mix for the class…a combination of standard and remixed version of current and older tracks (including a Backstreet Boys track – Everybody). At the end, the short cool down and stretch included a cold, eucalyptus infused hand towel…just one of the many small extras at Full Psycle. After a quick shower and change…we were on the road for lunch! Added bonus, the staff recommended nearby and highly-rated Bongo Room for breakfast / lunch. We took the recommendation and agreed! Noteworthy…”JohnS” and “lilsmom” were the top male / female participants with total energy scores of 650 and 467! What a great way to end my year of studio visits from Chicago to Detroit and Grand Rapids…10 different studios (Check out my prior posts under TEST RIDES: Chicago – FlyWheel & Full Psycle; Metro Detorit – LifeTime Fitness, Go Cycle / Cycle Bar & Real Ryder Revolution; Grand Rapids – Shape Your Life Studios, Symmetry, Allegro Coaching, FlexCity & Fzique). 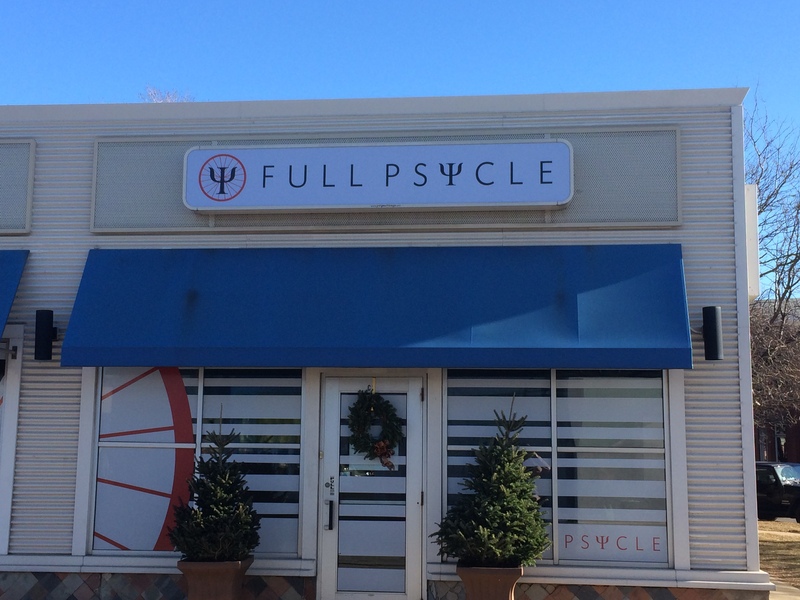 Before the visit to Full Pscyle, FlyWheel was tops on my list of overall favorites, but Full Psycle offers a great class with attention to all the details. Customer experience and customer service are top notch from start to finish. 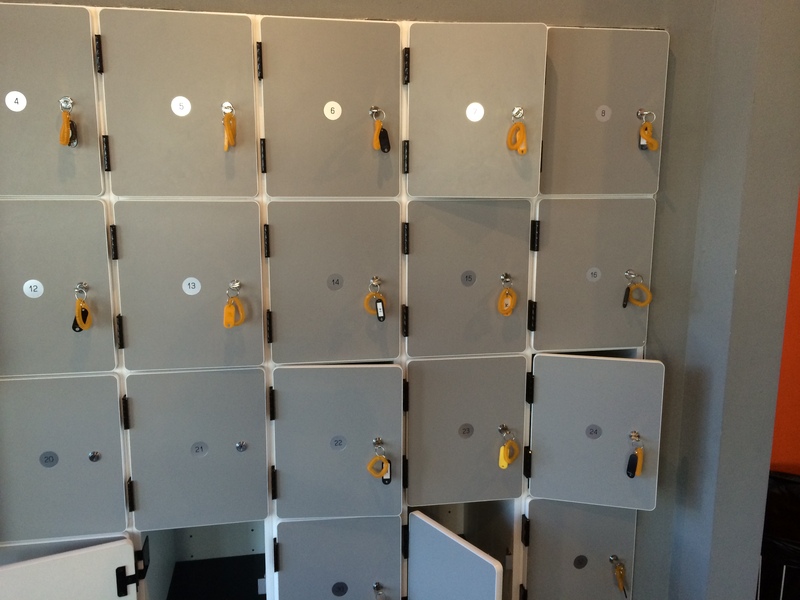 The facility was clean and well organized…equipment was in good condition and working order. Sound system and ventilation / air movement in the studio was a little off…but not enough to take a way from an overall great experience. Now I really need to see how the Chicago studio compares with the SoCal studios! 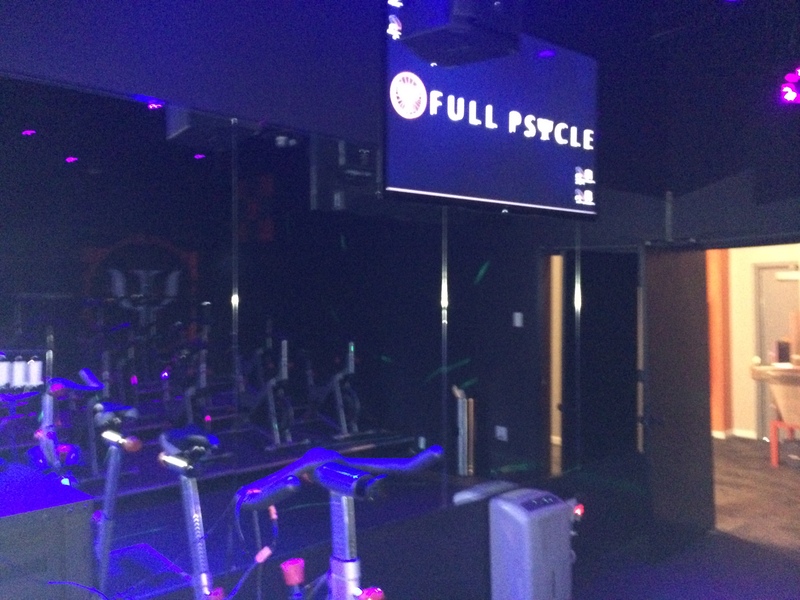 So if you live in or visit the Lincoln Park/Chicago area (or Orange County CA area), be sure to check out Full Psycle Indoor Cycling! (A smart phone app would be a nice add to the current web options). One passion. Create the ultimate indoor cycling workout. An indoor cycling workout that would BURN maximum calories… that would simultaneously STRENGTHEN the core and upper body… That would incorporate performance measurement and COMPETITION. Find more about Full Psycle via social networks, including: Facebook, Twitter and Yelp.